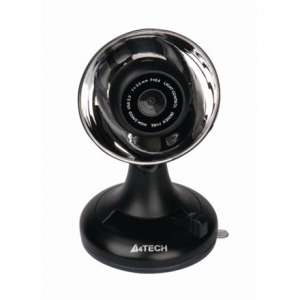 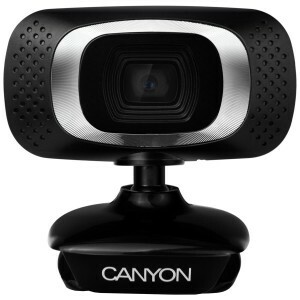 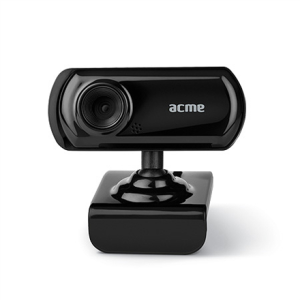 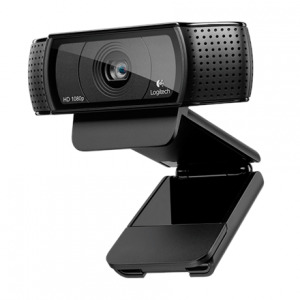 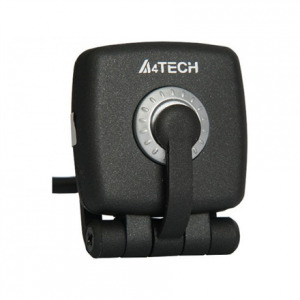 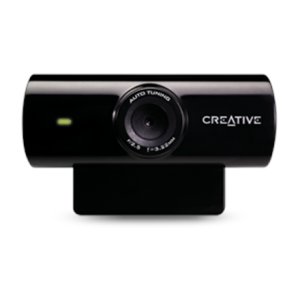 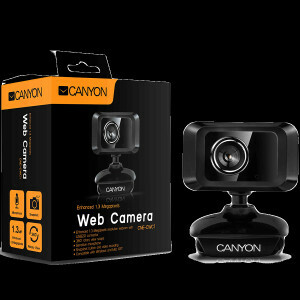 A4Tech PC Camera PK-836F, up to 16 MegaPixels, Built-In..
1080P Full HD webcam with USB2.0. 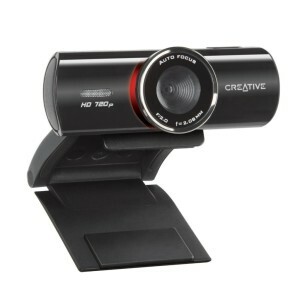 connector, 360° rotary..
720P HD webcam with USB2.0. 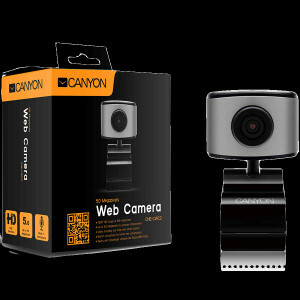 connector, 360° rotary view..